Beautifully sited, many of the structures still convey the rustic charm that the founder intended . 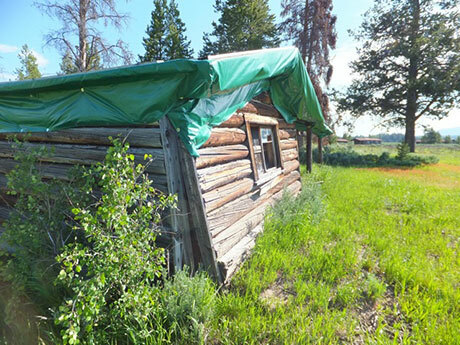 The Bar-B C project began with a complete site assessment of conditions for the more than 30 currently standing structures that once made up the dude ranch. Carried out during the summer of 2011, it was a critical complement to two other assessment criteria (historical significance and integrity), which when combined, allowed Grand Teton National Park to develop a conservation management plan for the site. The purpose of the ACL project was to provide resource managers with a quantitative condition assessment. The survey was based on the visual inspection of each individual structure, focusing on key features that were identified as critical to building stability and performance. This included not just the walls and footings but also the condition and material deterioration to the roofs as well. The majority of the assessment focused on the exterior of the structures since the interiors contained few elements of structural support, with the exception of added roof and wall braces. 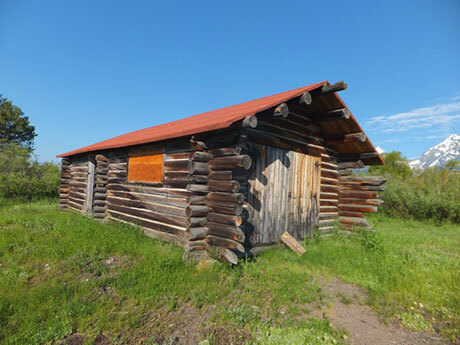 To complete a full architectural assessment of the Bar BC Ranch, three components were considered for each structure: historical significance, physical integrity, and overall condition. 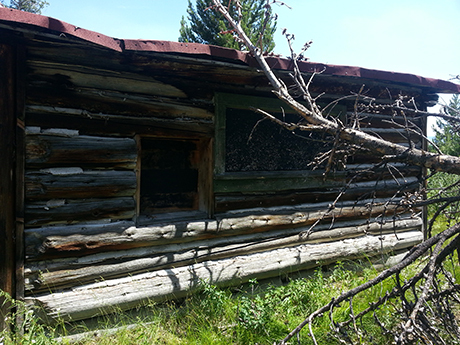 Historical significance is related to the date, use, and prominence of the building within the context of the Ranch’s development; condition refers to the physical state of a building and its individual elements; and integrity, according to the Secretary of the Interior’s Standards on Historic Preservation, is “the authenticity of a property's historic identity, evidenced by the survival of physical characteristics that existed during the property's historic or prehistoric period”. The work conducted by the Achitectural Conservation Laboratory (ACL) focused primarily on condition, however integrity was included to the extent possible. A more in depth assessment of integrity, and a complete evaluation of historical significance, was simultaneously completed by Katherine Longfield Wonson, of Grand Teton National Park whose data was later merged with that from the ACL to create the resource management plan. For some of the structures, many of the current preservation solutions are really only short term and will not provide a good long term solution to the active decay of the site. Integrity and condition were surveyed together since one informs the other. Interior architectural features such as doors, windows, and fittings (e.g. shelving), were also documented. Some architectural elements, like roofs, had gone through sporadic maintenance but minimal full replacements have not occurred. The general condition of existing structures depends on their location on the site. Buildings which are closer to trees are clearly more susceptible to damage from falling branches, while building in the open run the risk of greater damage from wind.